Sales of gold and silver coins have surged in the US since the start of the new year as investors seek to hedge against the possibility of economic malaise and runaway inflation. 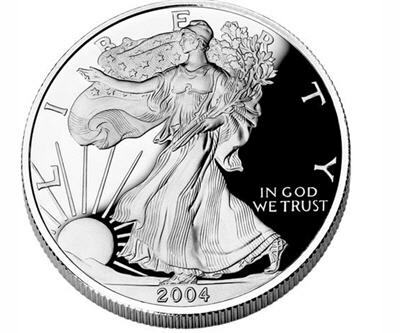 Data from the US Mint indicates that of January 15 silver eagle sales for the month were already in excess of five million ounce, well on their way to surpassing the record monthly sales volume of 6.1 million ounces from January 2012. Reuters reports that sales of gold coins in the US as well as sales of gold and silver by other mints have also been strong, due to purchasing spurred by widespread concerns over the debt ceiling and monetary expansion by central banks. Dealers point out, however, that sales of gold and silver coins are highly seasonal, tapering off rapidly after January once the initial mintage concludes.